This article is for you, you vintage maniac! 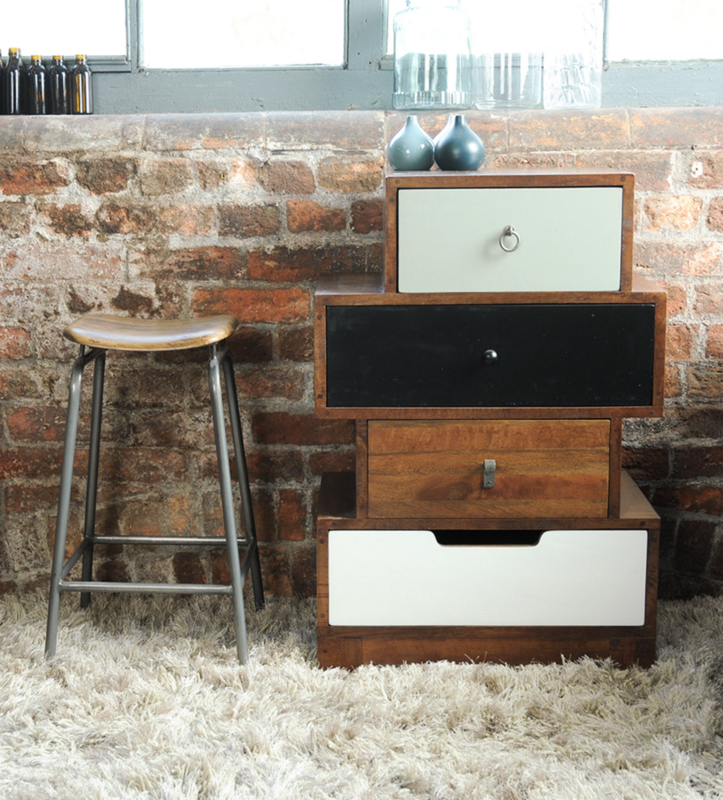 We know you have been waiting for some vintage DIY ideas to start changing your decoration. So here they are! Nothing better than a ‘do it yourself‘ tips so you can do it all and don’t depend on anyone. Everyone loves rustic, vintage decor. If you want nothing more than to turn your home into a classic paradise, but you don’t really want to spend a fortune doing so, we’ve got quite a treat for you. After this, we want to see you sharing with us your DIY projects on Instagram, ok? 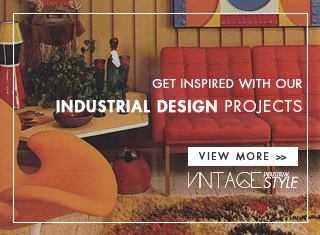 @vintageindustrialstyle – get to work! 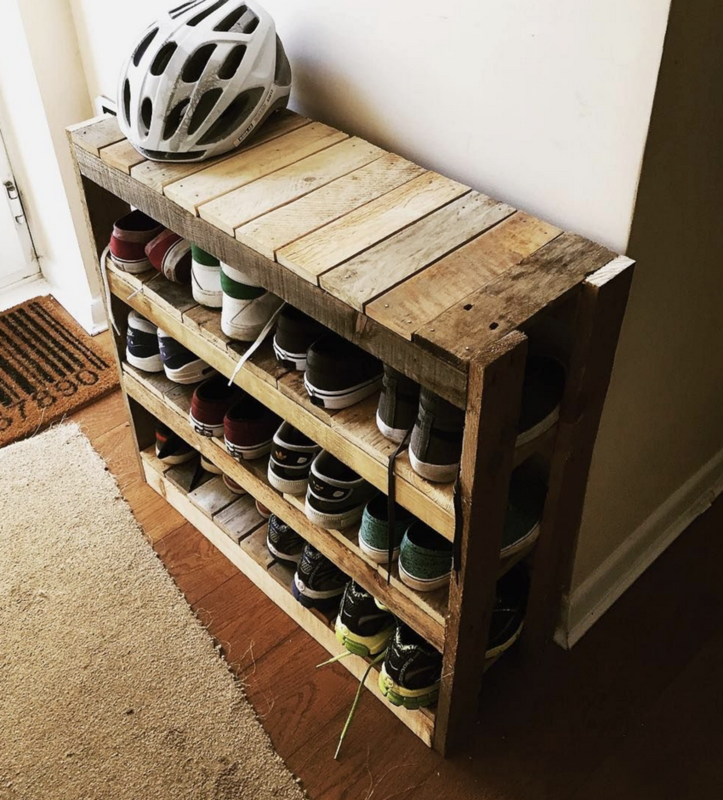 This is actually one heel of amazing vintage style storage solution made from vintage crates, and one that you are sure to love. These old crates give your home such a charming, rustic look and feel, and they’re great for storing any number of items. 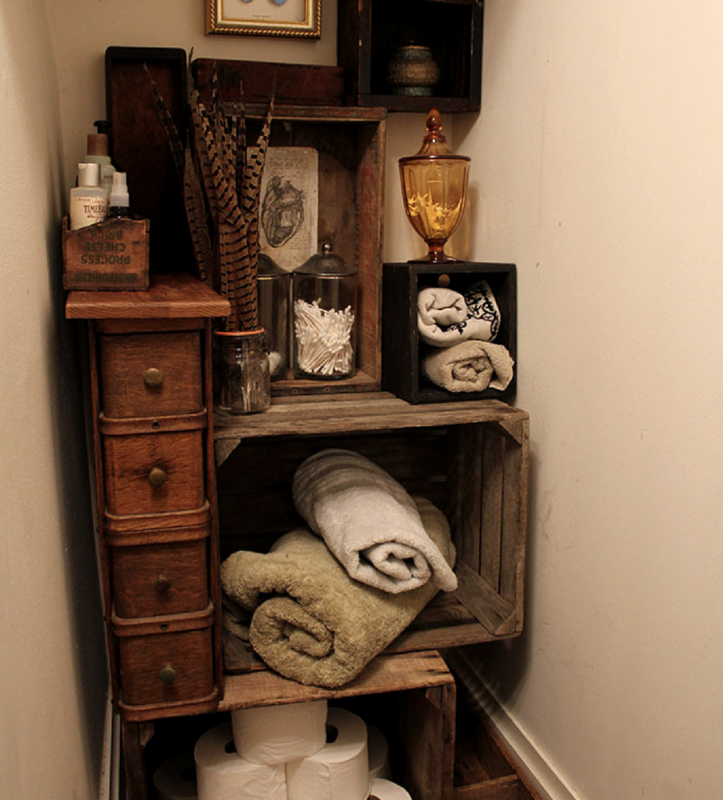 Just think: you can clean up the house design and make it more organized, and add to your rustic charm as well. Crate Storage is a good technique to learn how to utilize the unique small spaces in your home decor using a collection of vintage crates, sewing drawers, and shipping boxes creatively repurposed into a funky shelving unit. It doesn’t sound appealing, we know that, but give it a chance. Sometimes it’s not about actually making something but more about how you use what you already have. If you don’t have a few unique vintage plates, you can pick them up for virtually nothing at yard sales and flea markets. 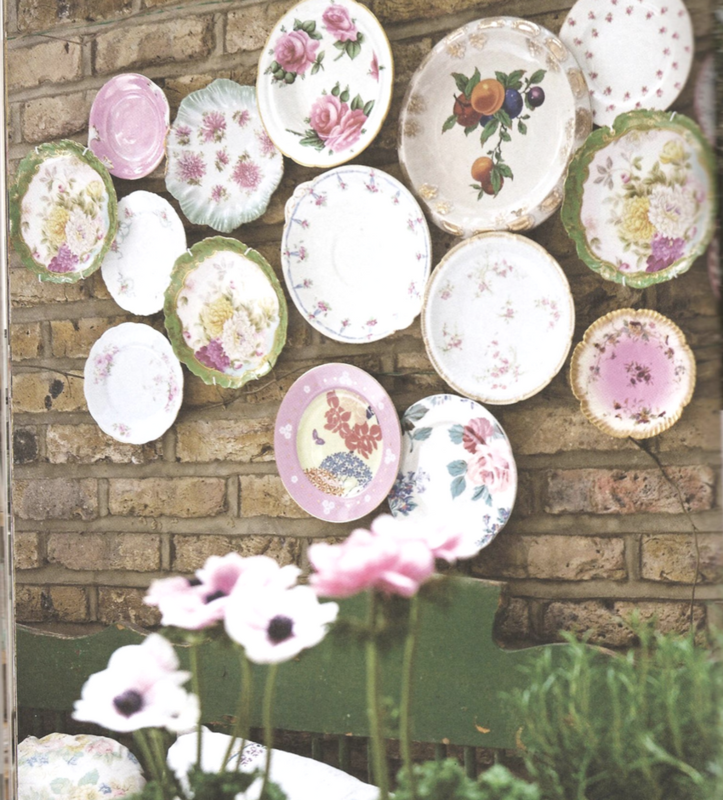 Plates are a great way to decorate large expanses of a wall in your house design. Then just use them to cover a wall. You’ll get a beautiful vintage looking wall and it probably won’t cost you anything. This idea is one of the most successful DIY projects when it comes to storage. Create one of these beautiful and functional boot racks using old wooden crates. Wooden crates are another thing that you can probably pick up at any flea market if you don’t already have a few on hand. They are the epitome of rustic and no matter how you stack them or how many you use, you’ve got a great option for keeping those muddy boots off the floor. 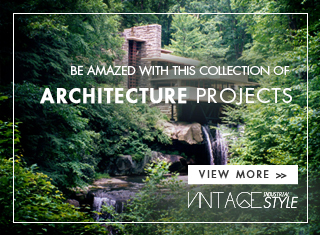 This will give your home the vintage industrial style you’re looking for. 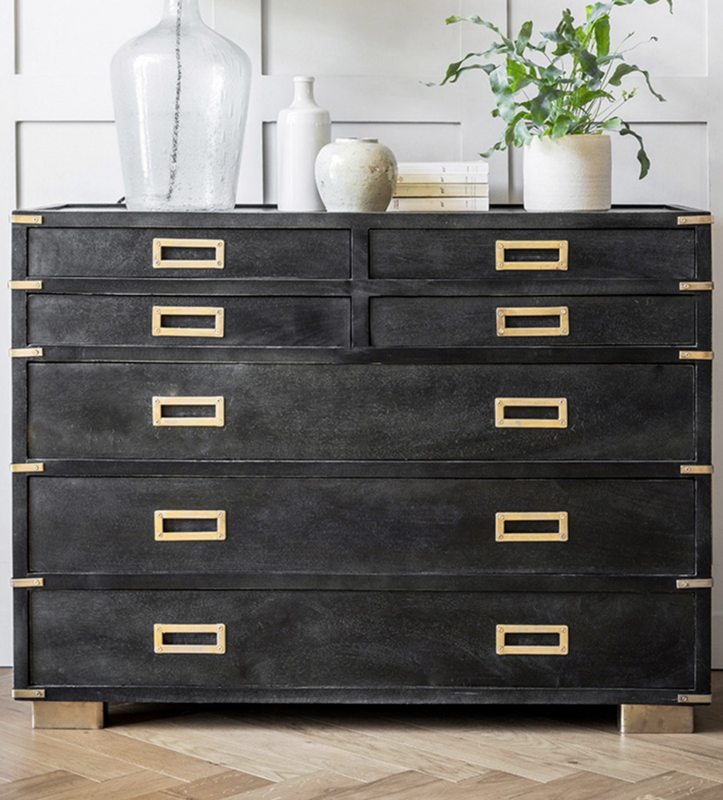 You can turn an old cardboard box into one of these gorgeous unique vintage drawers for storage. Keep your jewelry or underwear in here or just have it sitting around for added home decor. It’s beautiful and very easy to make. You’ll need a few basic supplies like cardboard, lace, pearl garland, and other decorating paraphernalia, along with scissors and glue. When you’re finished, you can display it anywhere, although I think it’s great for the dresser or nightstand. 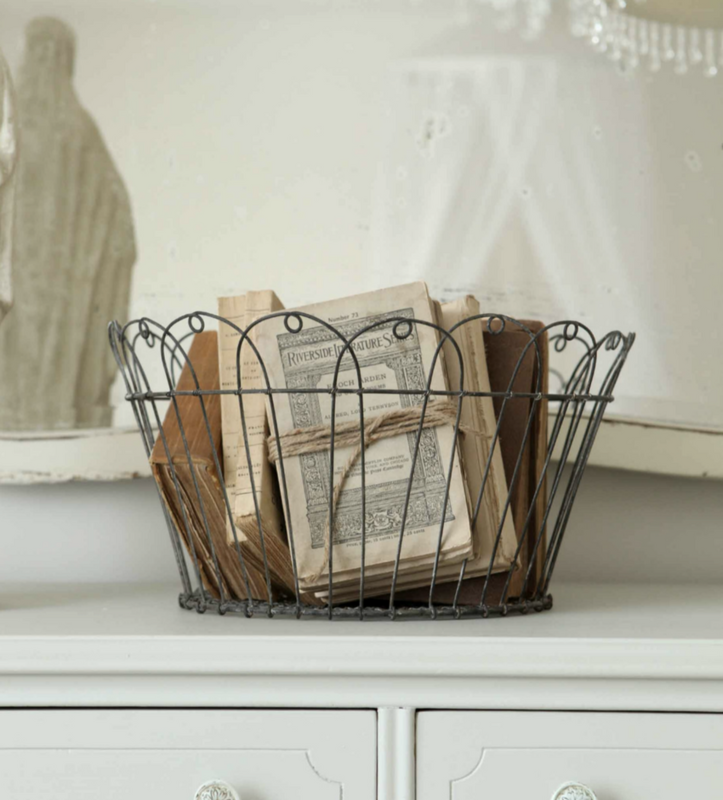 Using vintage style books is an excellent idea if you want a simple and inexpensive way to bring some old-fashioned into your home decor. Use the pages to recover tables or countertops or make a runner. Make sure that you’re not using the first edition, and then just take out the pages and use your imagination. You could also just use the entire book as decoration if you prefer not to take them apart.